Reverend Raymond Privott is a native of Edenton, North Carolina and a graduate of the D.F. Walker High School of that city. He received a BS Degree from Fayetteville State University and a MA Degree from East Carolina University. He has done post graduate studies at Southeastern Baptist Theological Seminary at Wake Forest and East Carolina University. Reverend Privott’s career in education spans from Halifax County to Tarboro/Edgecombe County. He has served as a high school English and Social Studies teacher, high school football, basketball and track coach, middle school basketball coach, high school athletic director, assistant band director, middle and high school assistant principal and principal. 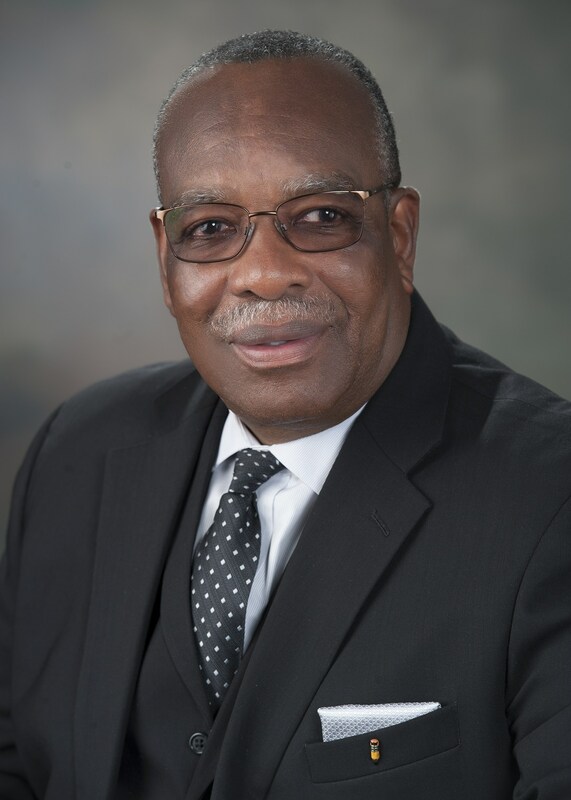 He has served as either principal or interim principal of nine of the schools in the Edgecombe County School System. Reverend Privott has served as pastor of churches in Rocky Mount and Oak City North Carolina, and presently serves as Stated Supply Pastor of the Mt. Pisgah Presbyterian Church.